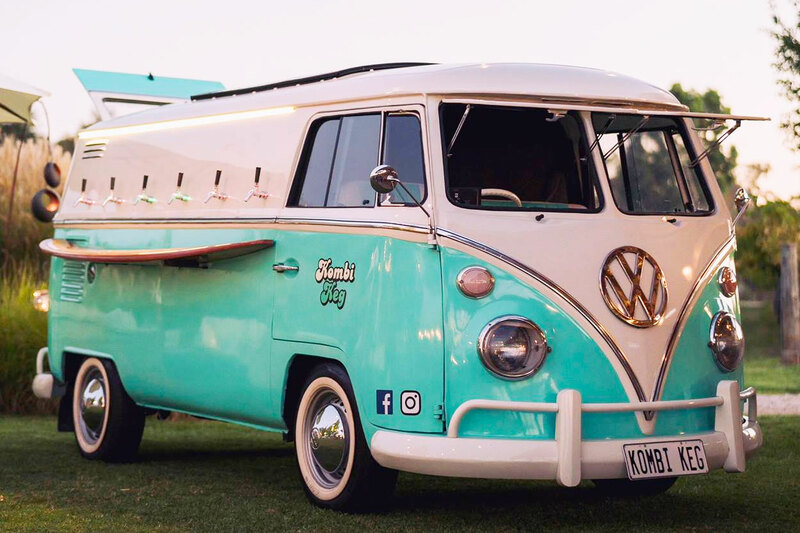 Kombi Keg 30A is bringing a mobile bar in the form of a renovated Volkswagen van to the Emerald Coast this March. The idea is simple: You get a van that is self-serve or staffed and has beer on tap for your wedding or event! Also, the rear trunk area of the Kombi Keg is outfitted with three drink tubs full of ice for any mixers or additional beverages. Best friends Kevin Schmidt and Patrick Nasri grew up in Destin and graduated from Fort Walton Beach High School in 2005. Over the years they have discussed many different ideas and wanted to bring something fun and unique to their hometown and surrounding areas. Like anything service related, the pricing of the Kombi Keg is dependent on what exactly you are looking for. “We will work with our customers to develop the perfect package to make their event memorable and unique!“, said Kevin Schmidt. Official opening: The rebuilt Volkswagen Kombi Van will be delivered sometime in March. That said, the guys are taking inquires now at KombiKeg30a.com and are tentatively scheduling events as soon as possible.